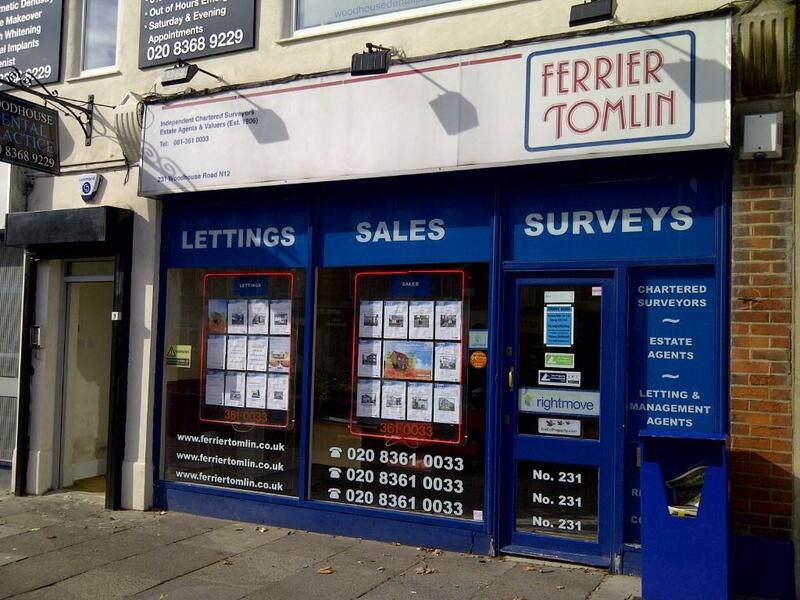 Established locally in 1971 and in North London since 1906, we are experienced local property professionals and specialise in residential sales, lettings and surveys and all forms of property management. Eddie Pratt, Joan, Judi and Charlotte. Chartered Surveyors, Valuers and Managing Agents. Competitive fees, priced job by job.